Luxury vinyl, such as Amtico and Karndean, are the perfect choice for your home. These products replicate all the beauty of natural flooring materials without some of the drawbacks and provide significant advantages in terms of durability and maintenance. 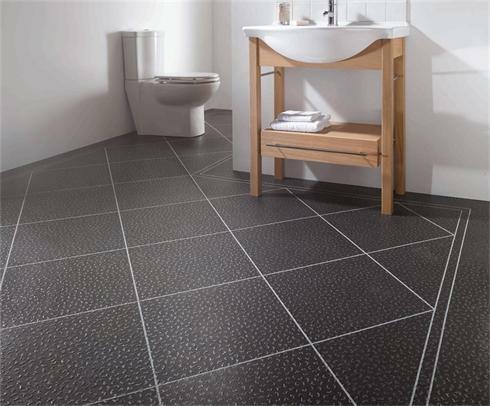 Amtico and Karndean are popular in the more heavily trafficed areas of the home and particularly kitchens and bathrooms. With years of experience in vinyl, East House Carpets is able to offer you expert advice in this field including the all important subfloor preparation requirements fundamental to a successful installation. To see how realistic and attractive these vinyl are, come into the shop to view a wide range of designs and display boards which are available to take home and consider in situ.